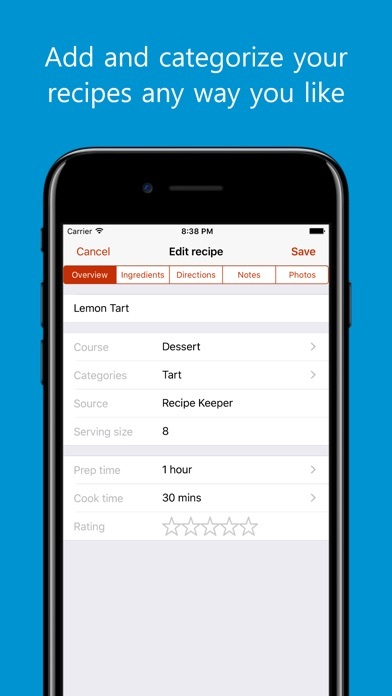 Can quickly find, save, and organize your favorite recipes. I love this app! 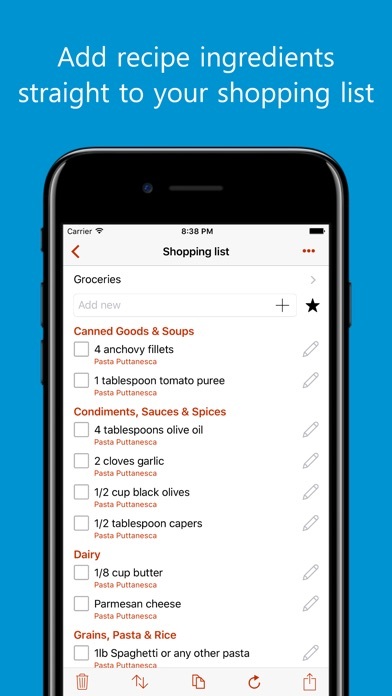 From the ability to import a recipe from a website to easily creating a shopping list, this app is the best. I love this app. The first thing I do when I find a recipe online is copy the link to my Recipe Keeper. No more printing and cutting out for me. Best way to organize recipes!! Love this site! 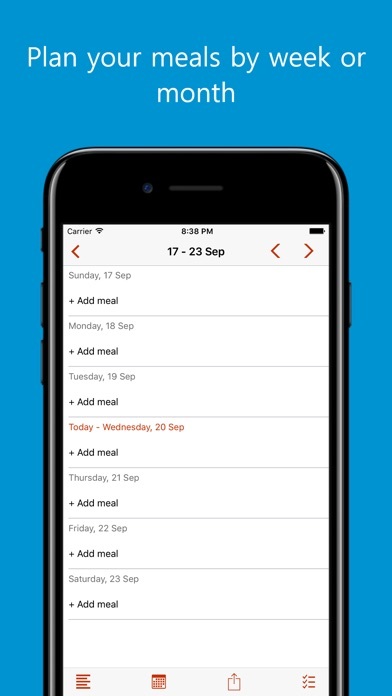 Helps me keep my recipes organized and helps me remember them!!! When scrolling through, I spot one I haven’t done in a while and am so excited to do it again!!!! I do love this App. This rating is on the full price option. Ability to enter new recipes manually or download for a site. Rating and categorizing recipes is great. Pictures can be added. 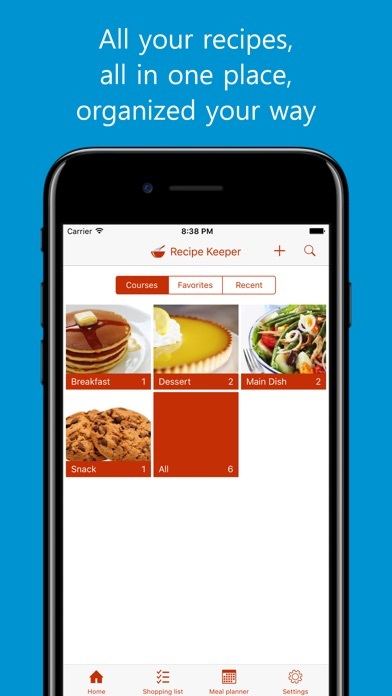 It is a great place to gather all my recipes, yet have complete access to them from multiple devices. 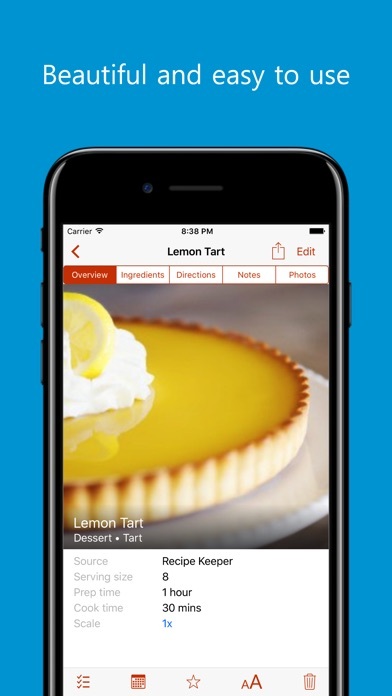 What I love most about this app is the ease with which I can save recipes. It will even import a photo for easy reference, or until I can make it and take my own! I like the way it is laid out. It makes it easy for me to transfer my own recipes from hard copy to digital file.